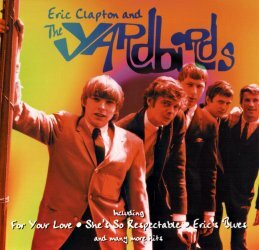 Not bad at all...any Clapton fan WILL worship the value of these early recordings. You'll see how he became "GOD", moving from the Yardbirds to John Mayall's Bluesbreakers then on to...CREAM. CLAPTON IS GOD!